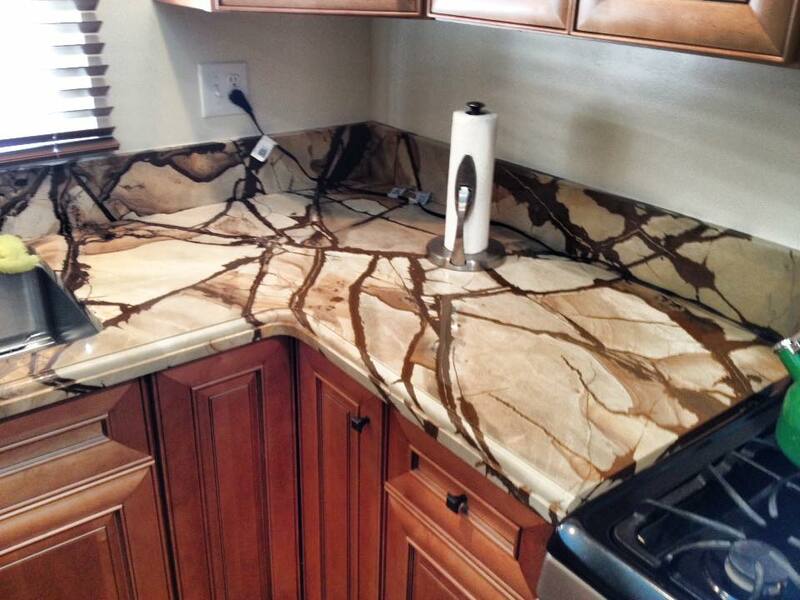 Installing custom countertops is a great way to increase your home's value and aesthetic appeal. 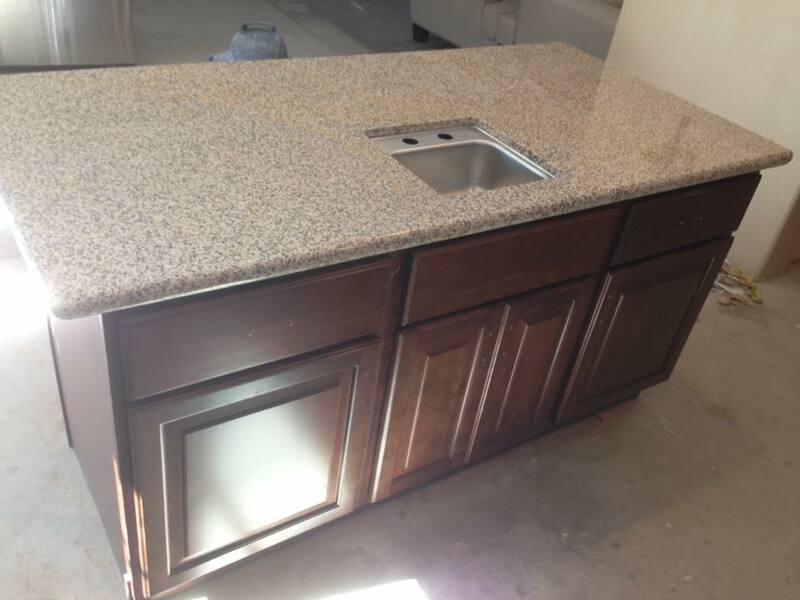 Remodeling your kitchen is the best way to add value to the overall house. 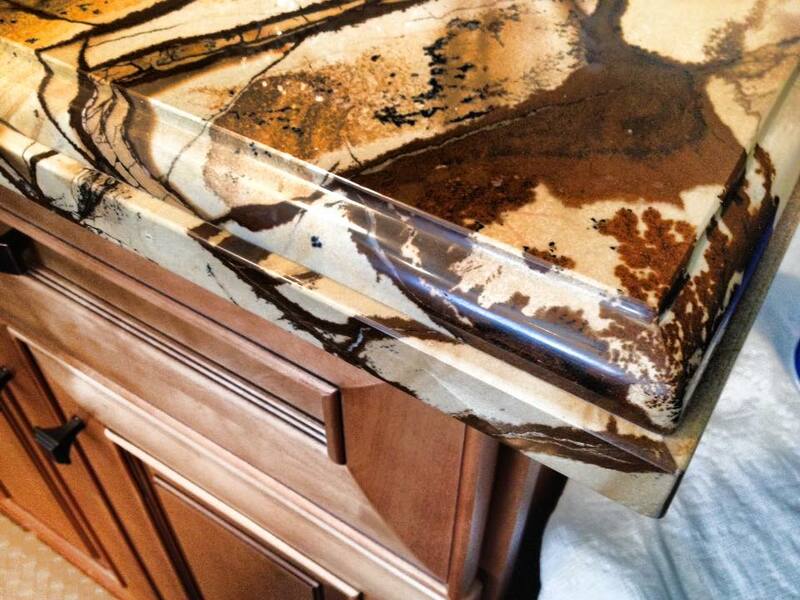 Every dollar spent remodeling a kitchen is doubled in re-sale value. 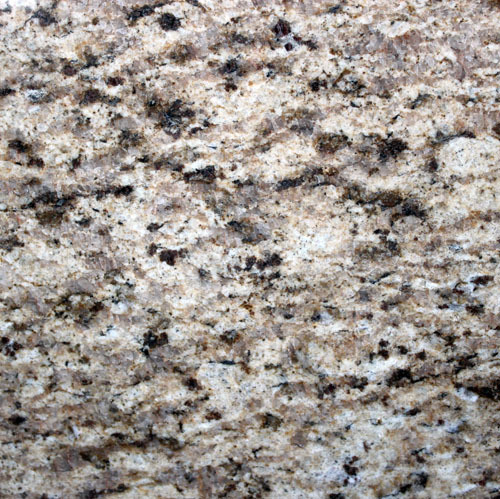 Although custom countertops are not inexpensive, the money spent on them is money well spent for the life of your home. 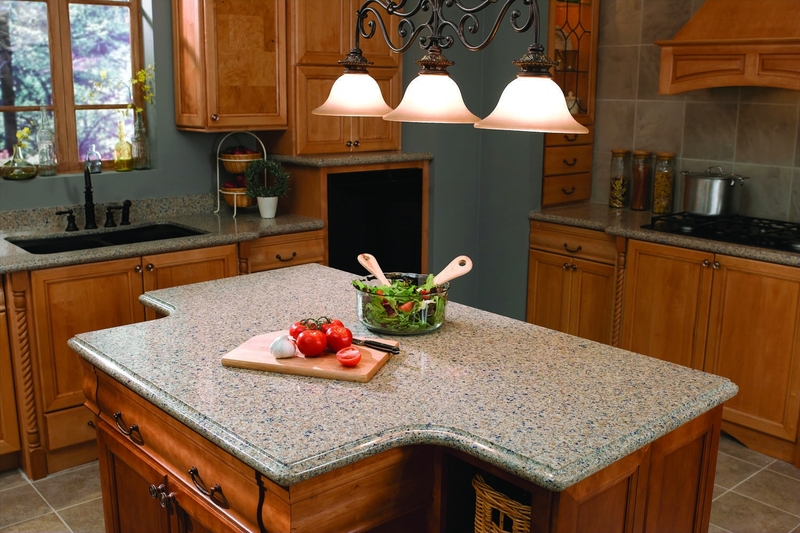 Countertops, after your floors, are the most utilized surfaces in your house. 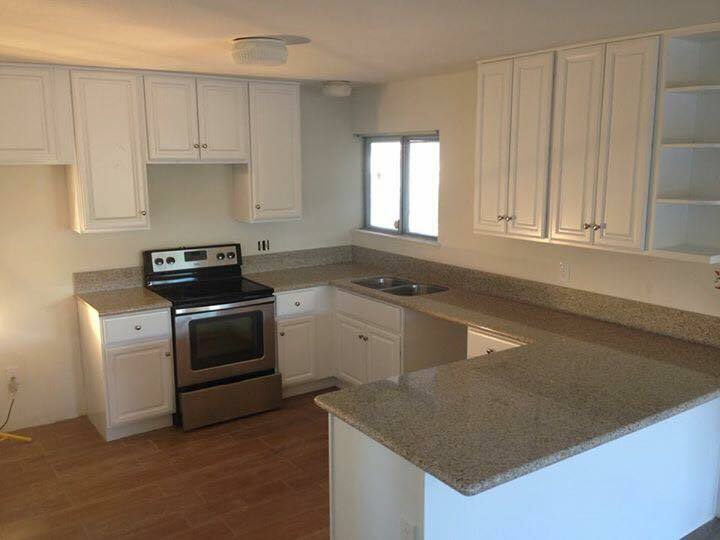 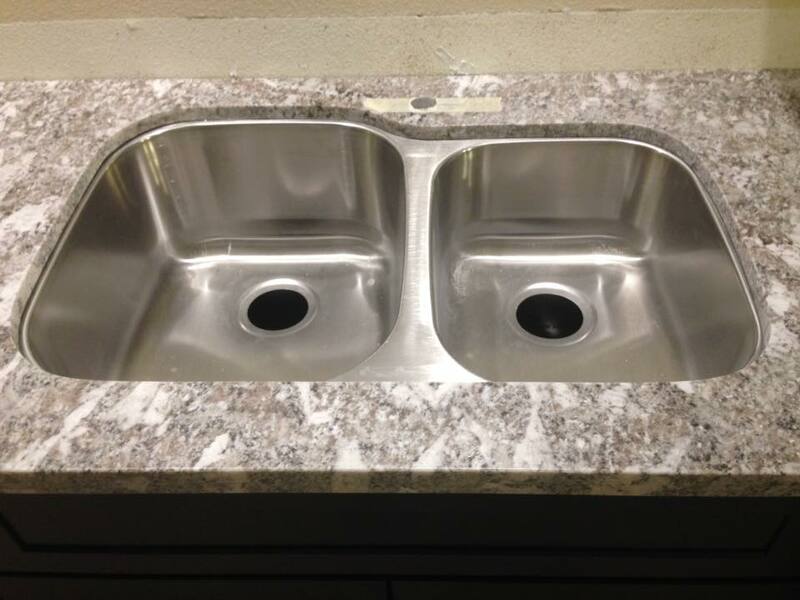 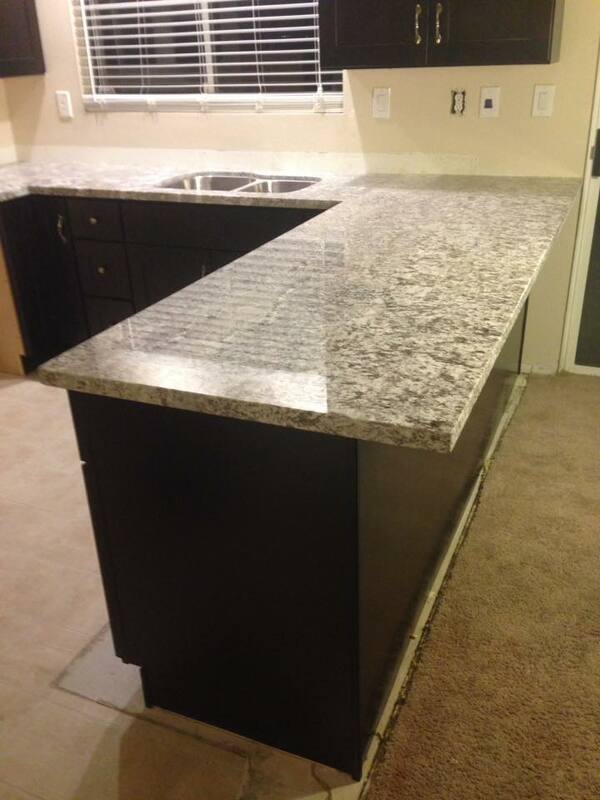 Custom made granite, marble, or wood countertops will add a beautiful finishing touch and maximize your workspace, enabling you to appreciate your kitchen for all it has to offer. 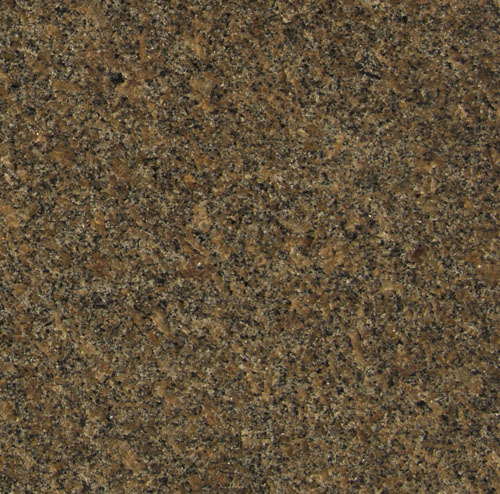 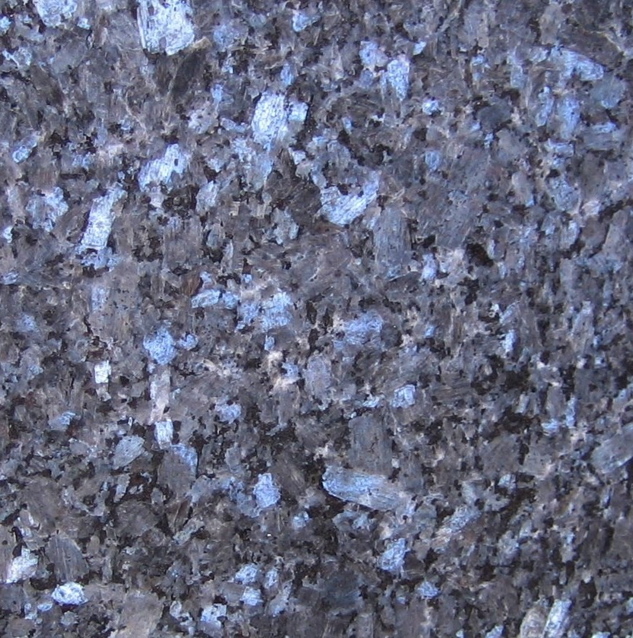 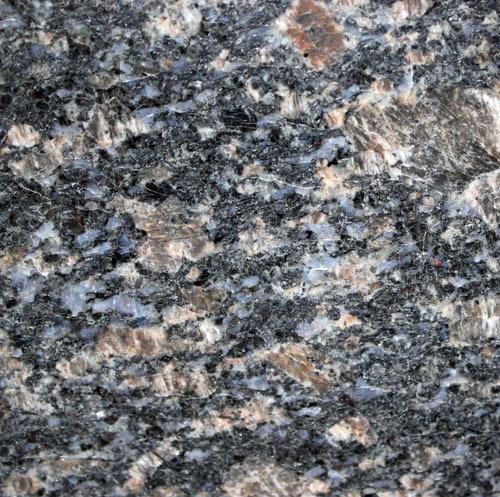 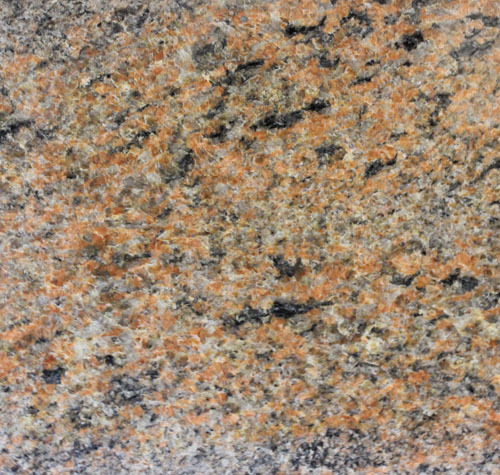 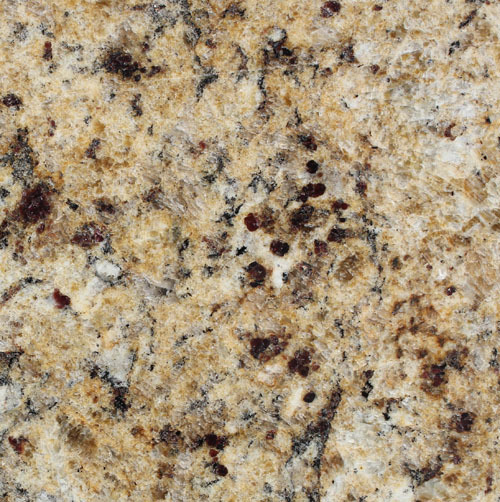 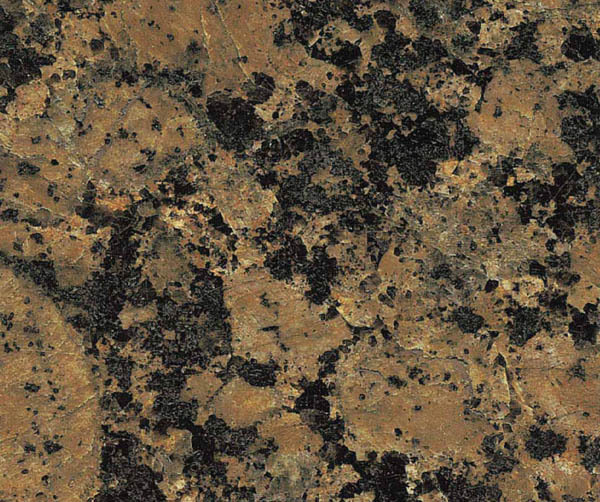 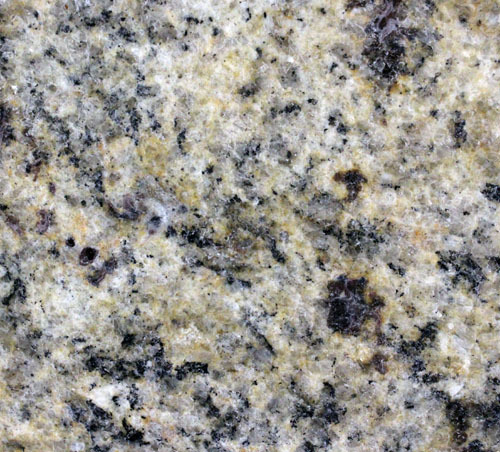 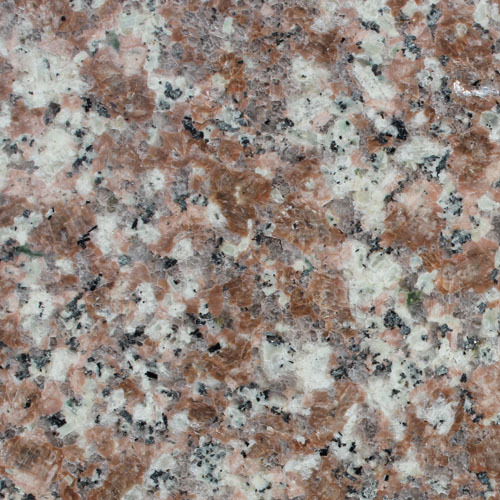 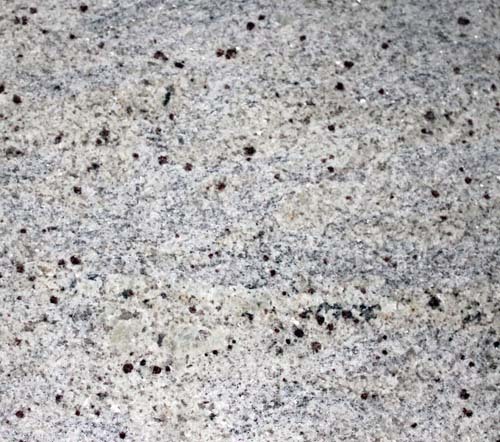 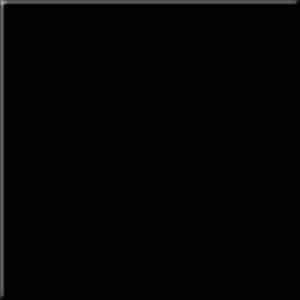 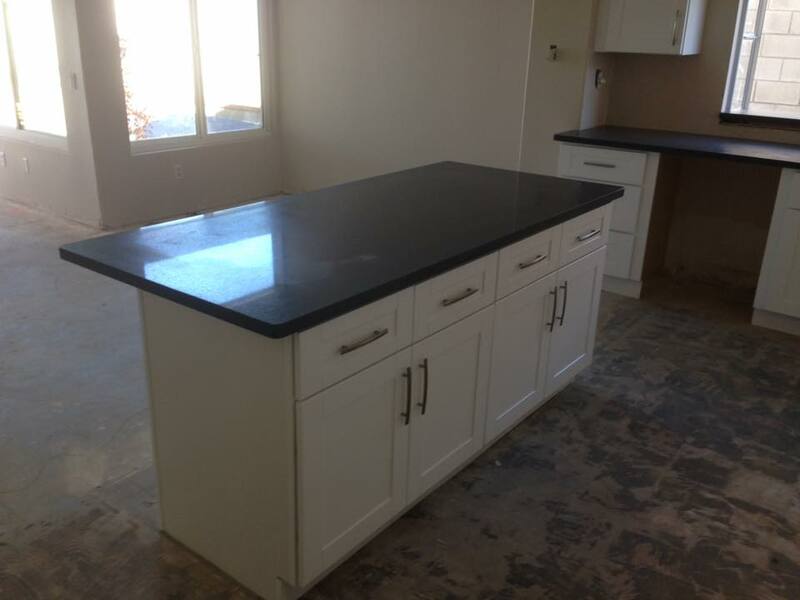 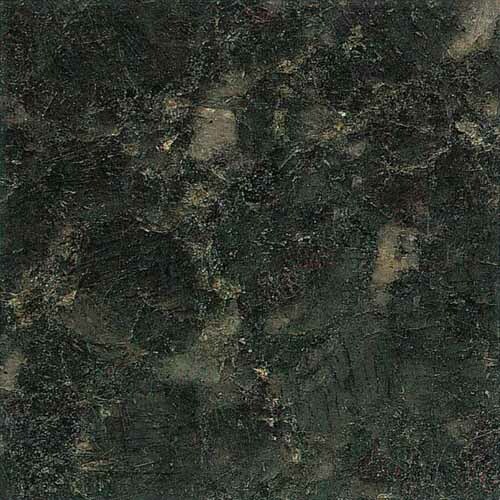 We carry the best brand names for quartz and granite and nearly all of our products have a lifetime warrantee. 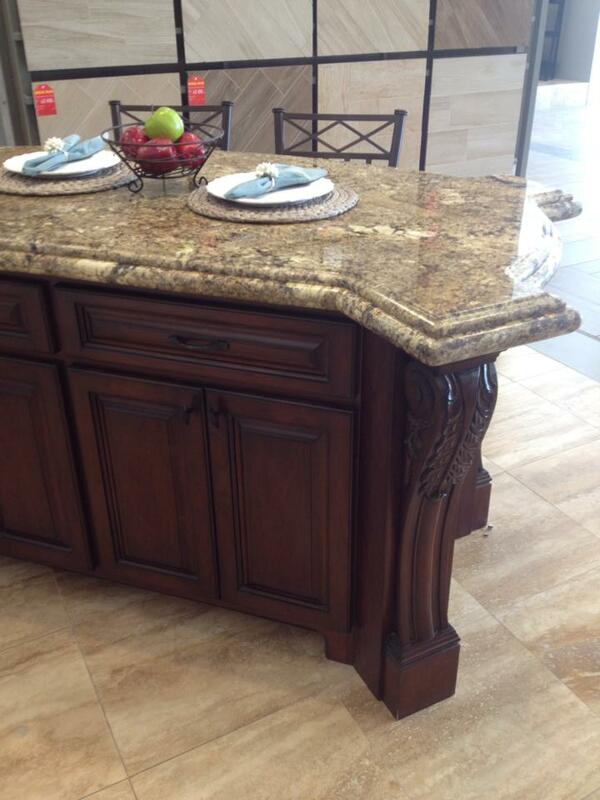 Our huge selection of products is continually updated to bring you the latest designs. 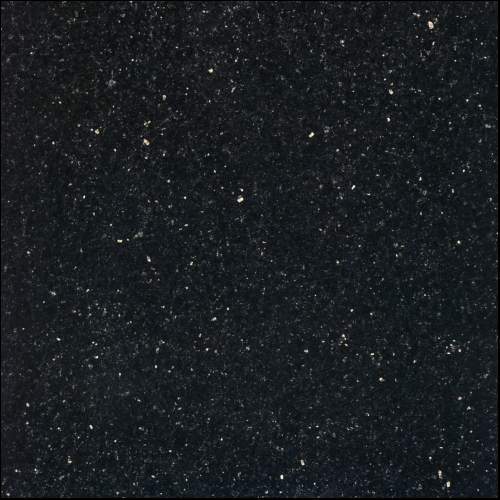 We are proud to be an authorized dealer of Silestone, Ceasarstone, Hanstone, and Pentalquartz, which are some of the finest names on the market today. 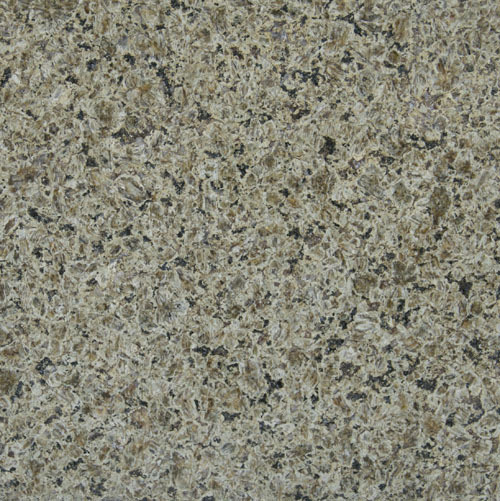 Authorized Dealer for Silestone, PentalQuartz and Caeser Stone. 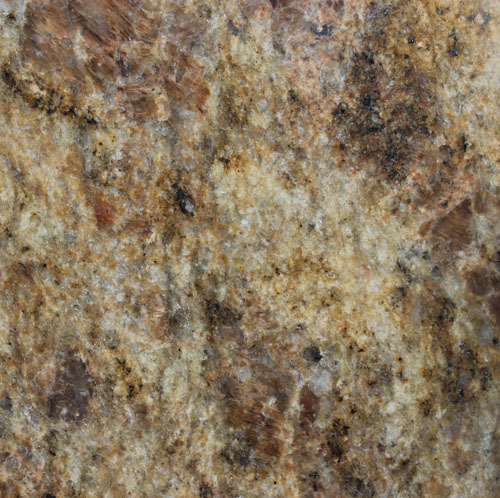 These are but a few examples of the stone availiable for you to choose from. 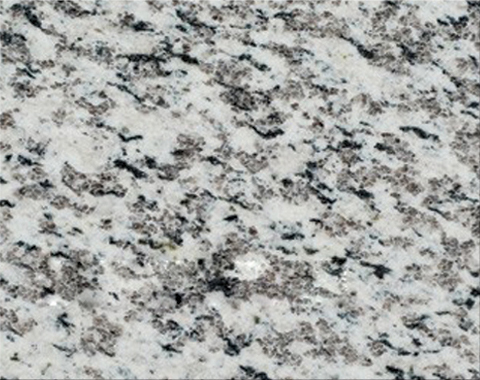 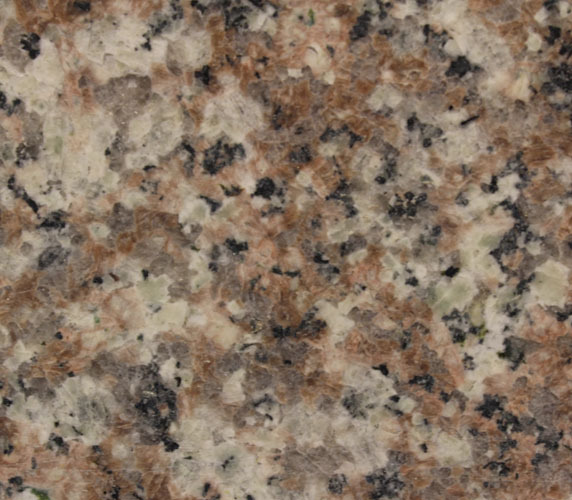 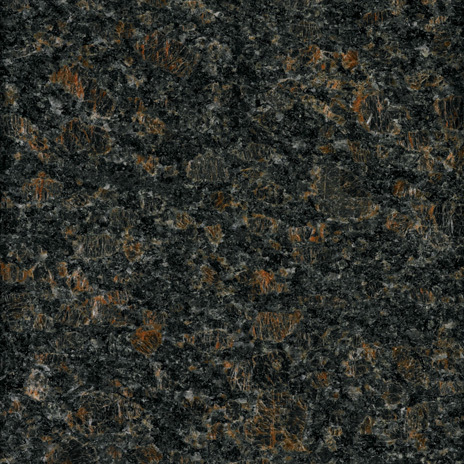 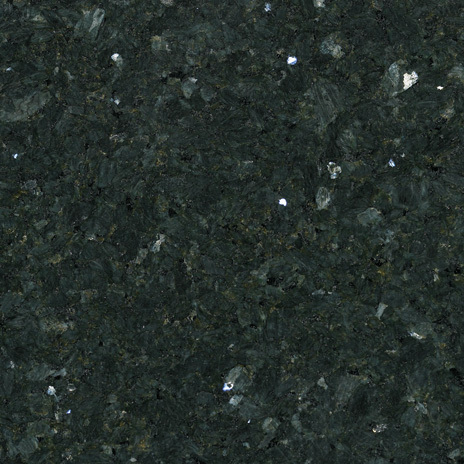 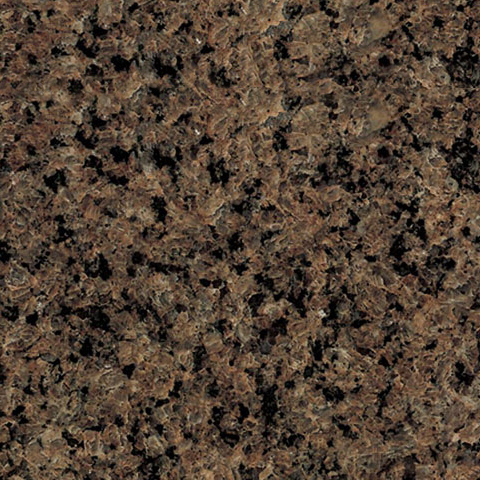 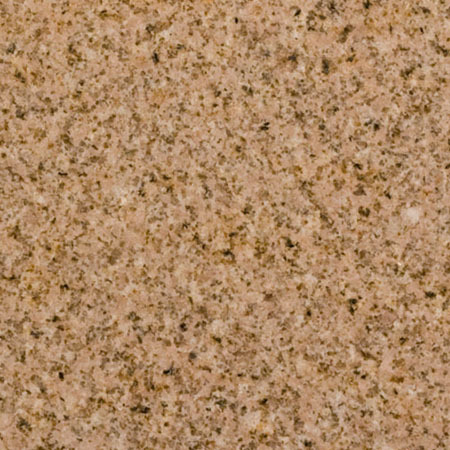 We have 300+ examples of stone countertops at our showroom and get more every month. 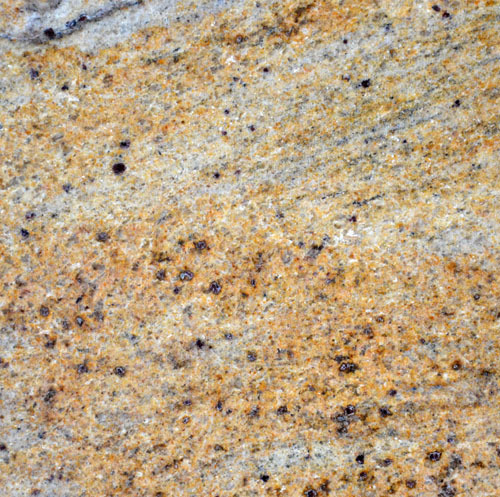 Schedule an appointment to see the extensive choices of stone available for your kitchen or bath remodel.